Your throat hurts, you’re running a fever, and you have a bad cough. Even worse, you have a huge presentation tomorrow at work. Without hesitation, you manage to get yourself in your car to drive to the store and Nyquil so that you can hopefully get some rest and wake up well enough to give that speech. Your business must be your customers’ Nyquil. When they are looking for the services you offer, they choose you without hesitation. The only way to become that, however, is to know what their pain points are and how to easily and clearly communicate your ability to heal them (hint: it’s through your website! In today’s blog post, I will talk you through how to identify your customers’ pain points and address them on your website. If you can master the art of directly offering a reliable solution to customer pain via your website, you will gain more customers. “No pain, no gain!” It’s as simple as that. What is a pain point? 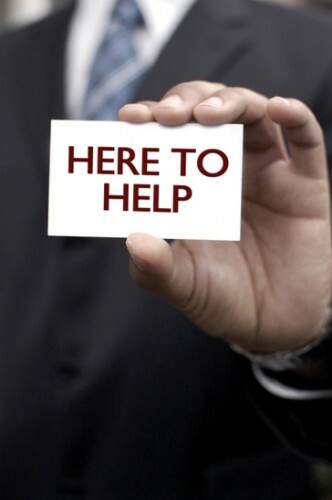 Similar to a need or problem, a customer’s pain point is the reason they are searching for help. Their pain point is the phrase they are typing into Google. What problem does your product or service address? How do they perceive themselves? Ask customers what motivates them – and what doesn’t. Continually be asking yourself, “How can I help my customer today?”. A powerful tool to help you figure out what your customers might be trying to solve is the Keyword Tool Dominator. Simply type in a phrase with an “*” to hold the place of what your customer may need, and a list of responses come up. This gives me a better idea of what people are searching for and how I can speak to their needs. It’s pretty amazing how much information you can get from customers if you take the time to listen. Once you’ve gathered that information and have it in mind, as Fast Company points out, “…switch gears and develop cures. Focus on healing. Let that be your guide as you…make the pain go away. How do you present your cure? By creating a compelling website copy that clearly defines how you solve their problem. I cannot emphasize this enough and it’s why we are always talking about the importance of what your website says. 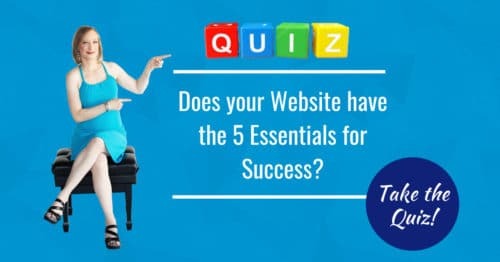 In addition to the design, your website must provide the solution that searchers are looking for. Remember all of those words and phrases people were using in their Google searchers to find solutions to their problems? If they can see their own language in your text, they will have a stronger draw to what solution you are offering because they see themselves in what you’re describing. It’s much more powerful to lead by examples that potential customers can recognize versus statistics or general statements. —they will be intrigued by what you have to offer. They will also believe that you understand, that you can relate, and that’s a huge piece of the process. They will develop trust and believe what you are telling them. Outline your solution in a way that makes it feel incredibly easy to say “Yes!” to you. If there are numerous steps, if your product or service isn’t described clearly, or if some piece of the process feels daunting, you will lose the sell. Work hard on this section to highlight how your product or service heals their pain point, and give concrete examples of what their life will look like without those awful pain points.